Do you believe that dogs and babies can communicate with each other? Well~ judging from this video, it makes me want to believe it! 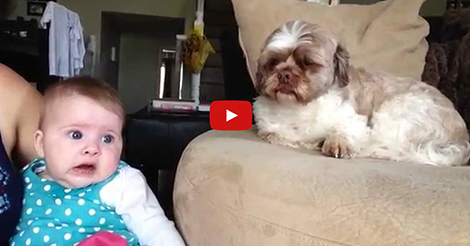 These two cute little baby and dog had an emotional argument with each other! Looks like the baby had a bad day off and releasing his frustrations to the dog… and the dog just calmly answering the babie’s rant. They seems to have a deep conversation that only the two of them understands! 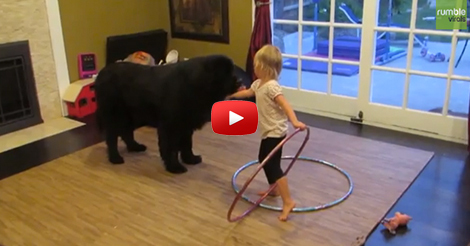 Watch the baby and the dog having a one on one talk! 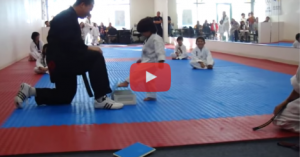 This Cute Little Warrior Tries His Best To Master The Art Of Breaking Boards…I Couldn’t Stop Laughing! !